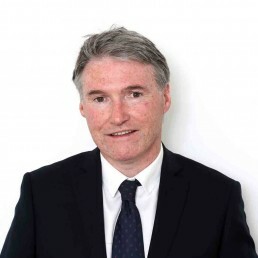 Our Family Law solicitor, Tony Stafford, has extensive experience in this area. We fully understand that the breakdown of any relationship is a time when one may feel unable or ill-equipped to approach the situation in an objective way or with the appropriate attention to detail. We are conscious that many clients may not have consulted a solicitor or been to court before. We offer a service which is sensitive and understanding, yet practical and professional. We are committed to achieving the best possible outcome for you. We will carefully guide you through the process, no matter what your personal situation and will be pleased to advise you on your specific needs and the requirements of your case. Our family lawyers will be happy to see you for a free 30 minute initial meeting during which they will offer advice on how to proceed with your case highlighting all options available to you and the approximate costs involved. Contact us today for a free 30 minute consultation with one of our expert family solicitors.